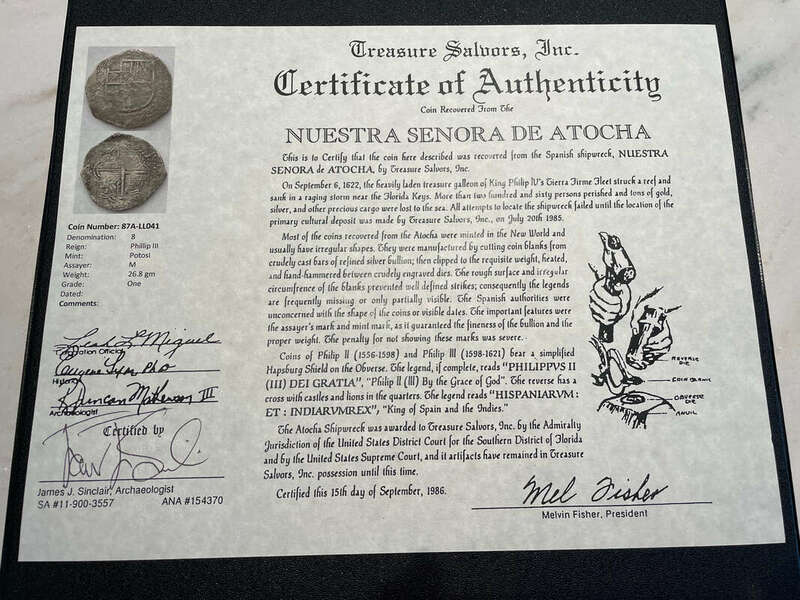 COLOMBIA 1651 2 ESCUDOS NGC 55 “DATED” GOLD COB DOUBLOON TREASURE COIN This Colombia Gold piece displays ALL “4 DIGITS” on the Cross side, see attached pics. It’s from the Santa Fe de Nuevo Reino mint and from the Collection of Caballero De Las Yndias. Assayer R. The Colombia gold pieces (escudos) are highly sought after when containing even a partial date, this piece has all 4 digits “1651” and is also Certified by NGC!!! A Rare opportunity!